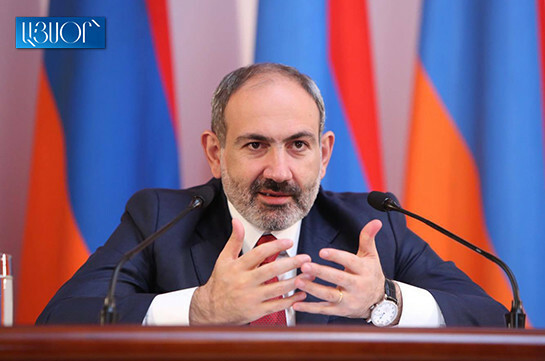 Our issue is to have a court that will examine objectively, in the frameworks of law not only Robert Kocharyan’s case but the case of each citizen, Armenia’s Prime Minister Nikol Pashinyan said at a press conference on Tuesday. “Our government and me personally, are committed to such policy,” he said. 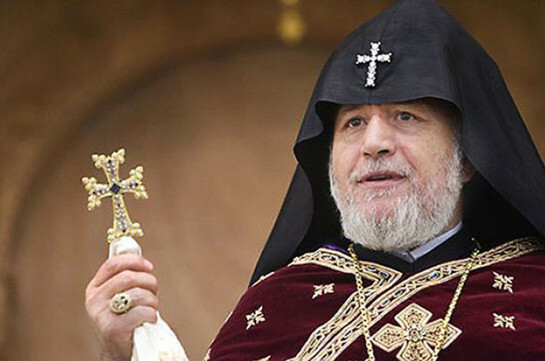 As to the talks about revenge toward Armenia’s second president, the PM said this is improper vocabulary to be used for government of love and solidarity. “If it was the matter of revenge we had the opportunity to undertake short, concrete steps. No action has ever been viewed from personal perspective,” the PM stressed. He also added that there is no necessity of filing new criminal case over March 1 developments. “The capsules of March 1 were replaced, because their examination would have given clear answers and reveal those who killed the ten citizens,” The PM said. He said everything will be done for full revelation of March 1 case.